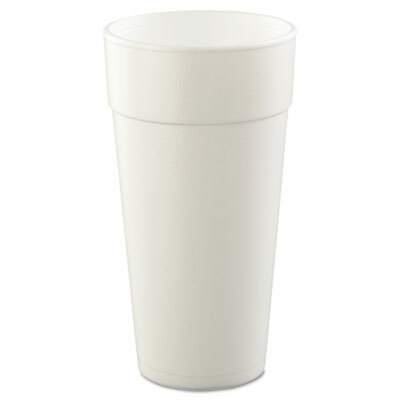 Foam cups for hot and cold beverages. 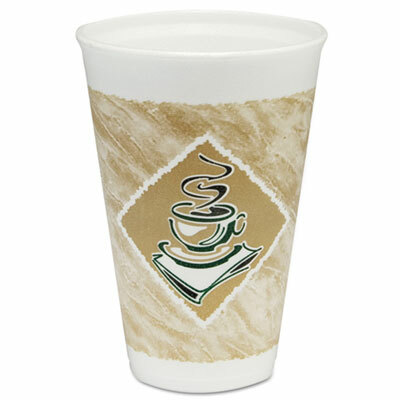 Coffee-themed hot/cold cups with Thermo-Glaze insulation. 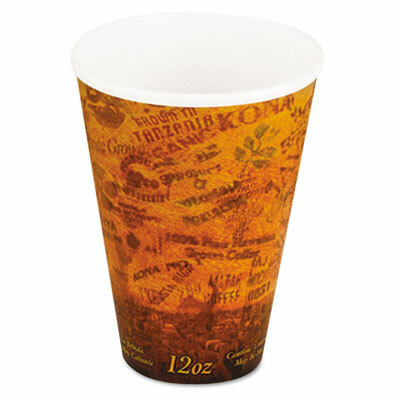 Thermo-Glaze insulation helps maintain hot and cold beverage temperature. 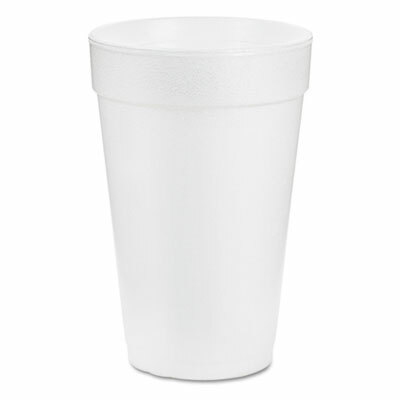 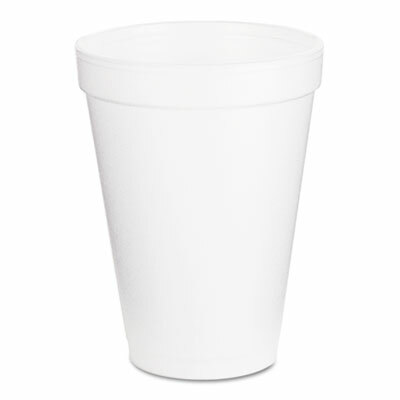 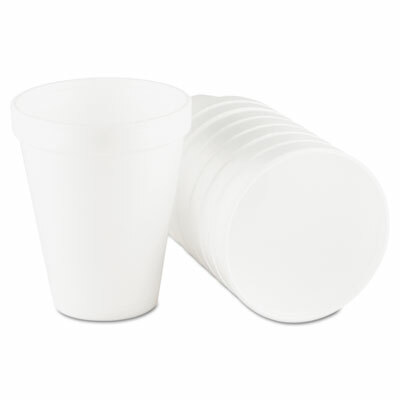 Polystyrene cups for hot and cold beverages. 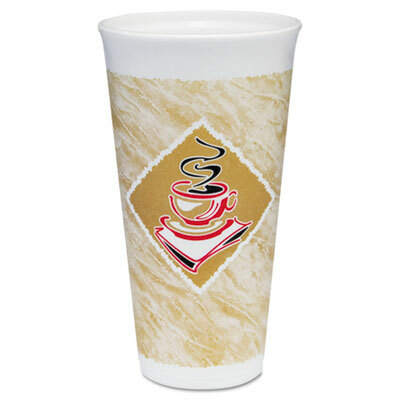 ThermoThin core helps maintain hot and cold beverage temperature. 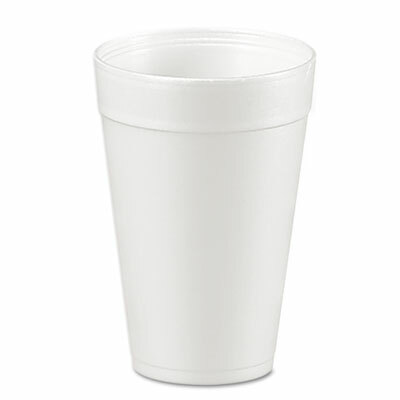 No need for double-cupping or cup sleeves.